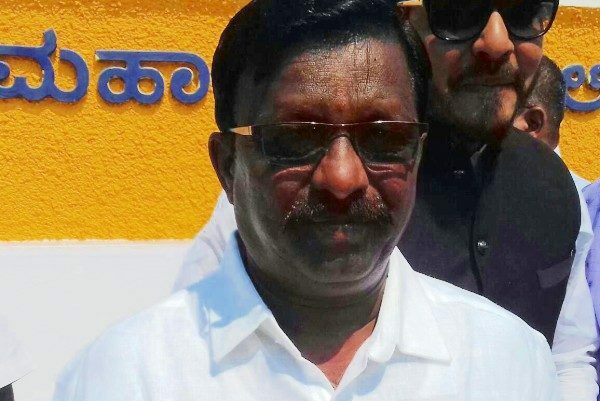 Chikkladinni Basappa Siddapp (ward No.55) is the new Mayor of Belagavi. The post of the Mayor was reserved for Scheduled Tribe category. The Ruling Marathi group did not have a candidate from the category and hence it was very clear that the Kannada group will make its Mayor this time. Next articleAre those Cold Storage units or unauthorized abattoirs? Agree a new nomenclature is required rather than calling Kannada, Marathi or Urdu groups. Editor not at fault here, since media has been using the same for years now. Despite politicians, we should stay united and not fall into their devious schemes. Some suggestions for new names to these groups is better. But thats no the case in the Corporation and hence the same has been used. So you wanna keep encouraging them??? Sir. Our Hartley Congratulations to Mr . Bassappa chikkladdini as Myaor of CCB Belagavi. We are very excited and looking forward Best Myaor. BEST wishes for your post. Thanks.